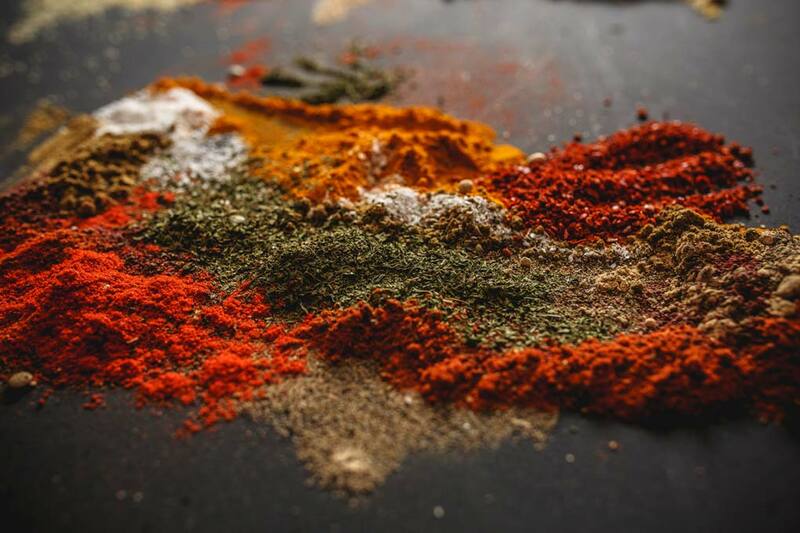 Using herbs and spices is a great way to spice up your food and add a health punch to your tea. They can also be taken as supplements to easily get more nutrients into your daily diet. But did you know that some of them can actually decrease your risk of developing cancer? Here are six herbs and spices that have anti-cancer characteristics. Turmeric is a tasty, versatile spice that is often used in Indian-style dishes. It has a mild flavor and can be used to enhance the flavor of everything from eggs to tea. Turmeric has a plethora of anti-cancer effects, including powerful anti-inflammatory and antioxidant properties. 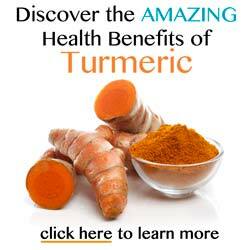 You can learn more here: Turmeric: Cancer Overview. You can add turmeric to your diet easily. Take a look at this recipe for a great way to start your day: Turmeric Hard-Boiled Eggs. You can find more recipes here: Turmeric Recipes. Echinacea, an herb grown in North America, has been popularized over recent years as an immune-boosting plant. Studies in mice have shown that daily echinacea led to longer life spans and less cancer. Mice with leukemia also lived longer when they were given echinacea (Miller, 2005). Check with your doctor before beginning any supplement. Milk thistle, a plant that has been used extensively for mitigating liver disease, may also have anti-cancer properties. Flavonoids in milk thistle have powerful antioxidant capabilities, helping to fight free radical damage to cells. Milk thistle compounds can also disrupt the life cycle of cancer cells, slowing their growth and spread. You can learn more here: "Milk Thistle and Cancer: Evidence of Potential Therapeutic Benefit." Guggul is a tree resin that's been used for thousands of years, especially in Ayurvedic medicine. Recently, studies have been done on its ability to fight various types of cancer. You can learn more about these studies here: "Guggul: Cancer." There are some precautions you should take if you decide to use guggul. Always check with your doctor first, and take a look at some of the general contradictions here: "Safety Precautions with Guggul." Astragalus is a family of flowering herbs. You can make tea or broth out of it, and it's been used for thousands of years medicinally in China and Europe. It contains amino acids, flavonoids, and other beneficial compounds. Some astragalus compounds have been isolated, tested, and found to have antitumor effects. Learn more: "Astragalus: Cancer." Ashwagandha is a plant that has been widely used in Ayurvedic medicine throughout the centuries. In recent times, it's been found to contain many properties that can benefit the health of those who consume it. Among those are powerful antioxidant capabilities than can attack cancer cells and slow their growth. Ashwagandha compounds may also help protect normal cells against side effects from cancer treatment. You can learn more here: "Powerful Herbal Help to Defeat Cancer." Miller, S. C. (2005, July 29). Echinacea: a Miracle Herb against Aging and Cancer? Evidence In vivo in Mice. Retrieved from Evidence Based Complementary and Alternative Medicine: DOI: 10.1093/ecam/neh118.